Cold Pressed. Sweet Almond is light and easy to use, which is probably why it has become the classic massage oil for use in aromatherapy. 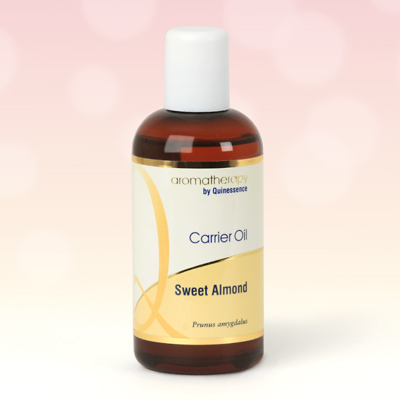 Rich in proteins and vitamin D, Sweet Almond carrier oil is both protective and nourishing to the skin when used regularly. This is a highly versatile carrier oil that can be used for a wide range of skin care uses such as overnight face and body moisturising, hair softening, and even as a waterproof makeup cleanser.